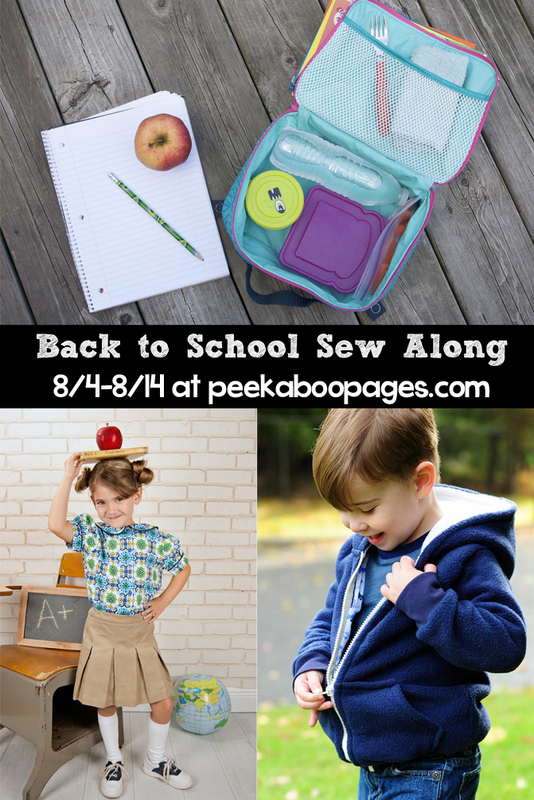 Back to School Sewing Checklist, A Sale & A Sew Along! 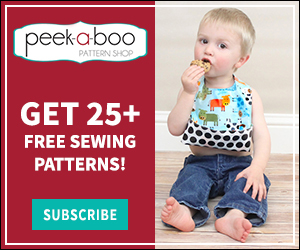 - Peek-a-Boo Pages - Patterns, Fabric & More! 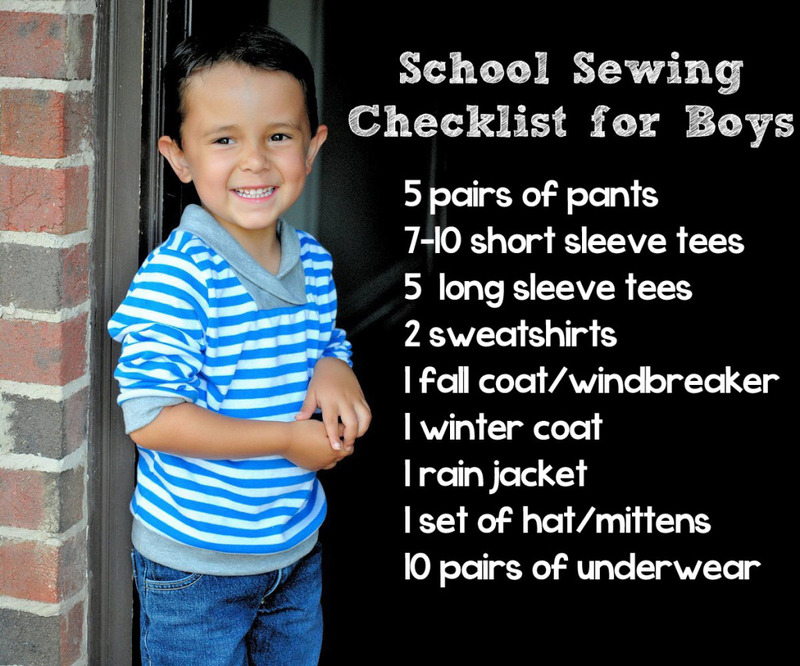 Back to School Sewing Checklist, A Sale & A Sew Along! School is about to start and fall is just around the corner so it’s the perfect time for a sewing spree! Now that you have your patterns and are ready to sew I have a sewing checklist to help you decide what to make! You will of course need to adapt some for your particular climate and child’s preferences but hopefully this will give you a good head start. It’s also helpful to take a quick inventory of what you’ve already sewn/purchased. 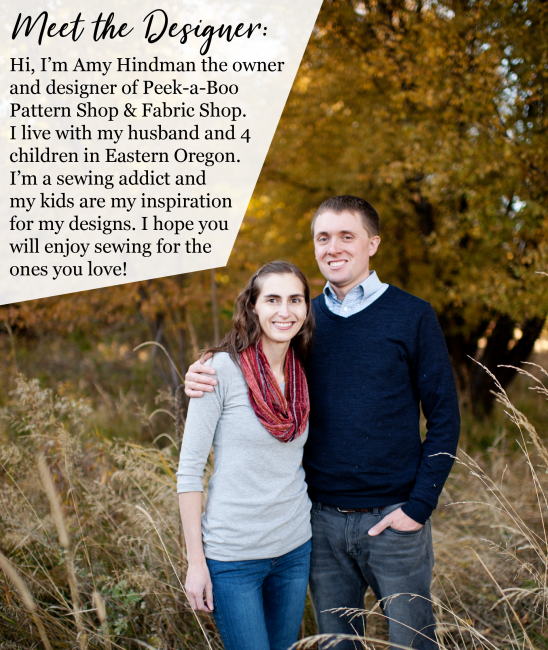 Need a little extra incentive to get sewing? Participate in the sew along and enter to win some prizes!! We have a school uniform so I won’t need all these, but it will still be fun to join in the sew a long with some out of school outfits. I’m in! I haven’t done a sew along before, so I’m wondering if we can submit more than one entry (not that I have time for too many haha). Oh no! I would love to have taken part in this but I’m at my parents until the 11th August and my Mum has given away her sewing machine (kindly to my friend 200 miles away!) I’m not sure my hand sewing would be up to it! Yay!! Very exciting! I plan to make happy buns britches for all 3 of my kiddos. I live in the desert, in southern California….we don’t get much of that nice fall cool weather. It still high 80’s/ low 90’s most of fall. 🙁 I still have summer type sewing to do. But those happy buns will come in handy for the cool nights/mornings. Oh my goodness!!! Soooo excited for the checklist! Seriously I have been racking my brain as to what to make the kids and now I can just go through and start checking things off the list! Thanks!